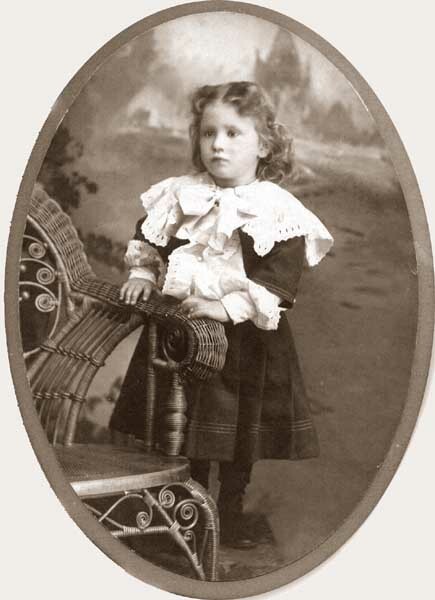 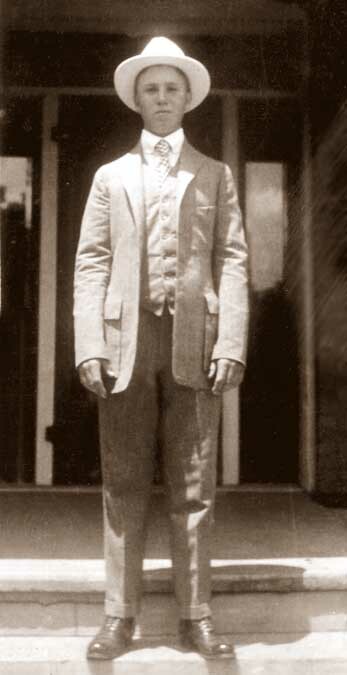 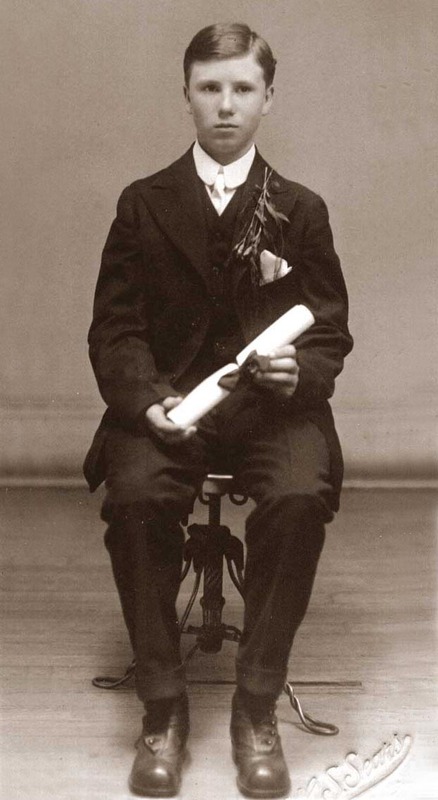 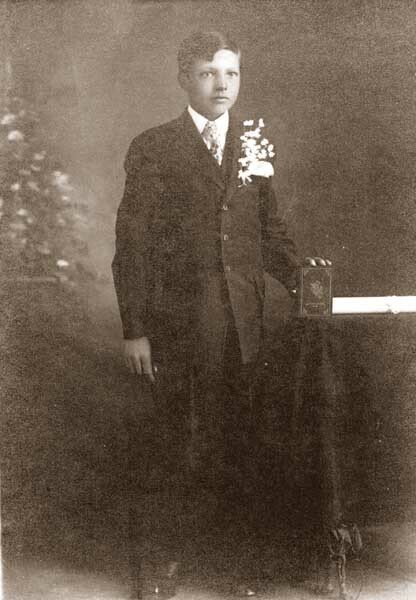 Court Pappe was the youngest son of Richard Pappe Sr.and Louise Kornrumpf. 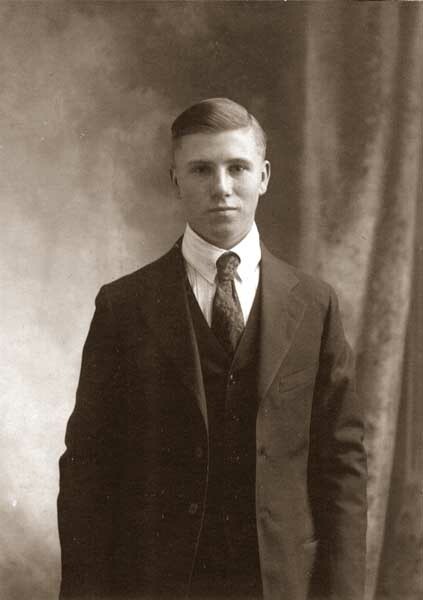 He was born in Kingfisher Oklahoma and lived there all his life. 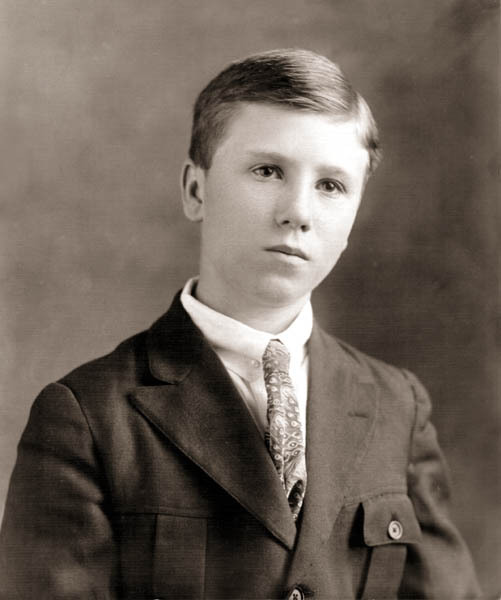 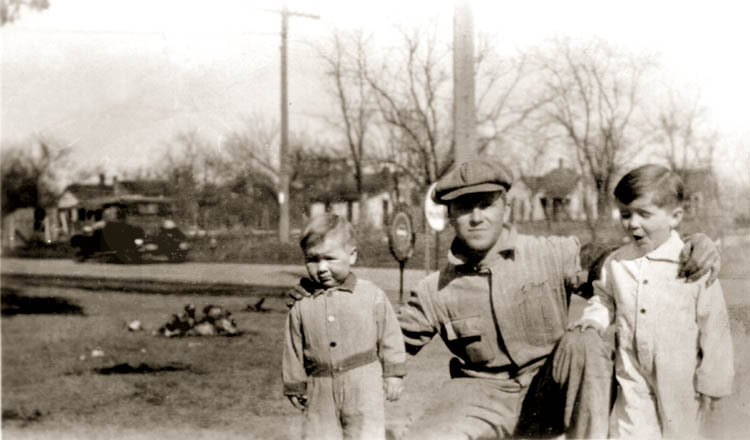 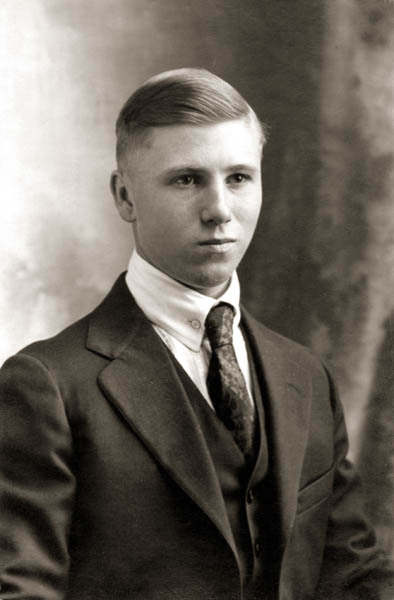 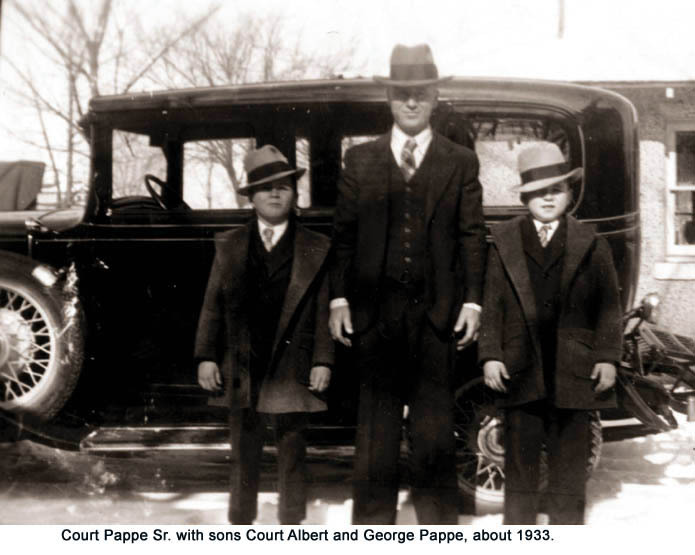 Court founded the Pappe Oil Company with his brothers, Art and Richard and was later owner of the Pappe Tourist Court and gas stations in Kingfisher.